I'm sure you have seen me posting about the NappyKind site. If you have somehow missed it you can my review here. 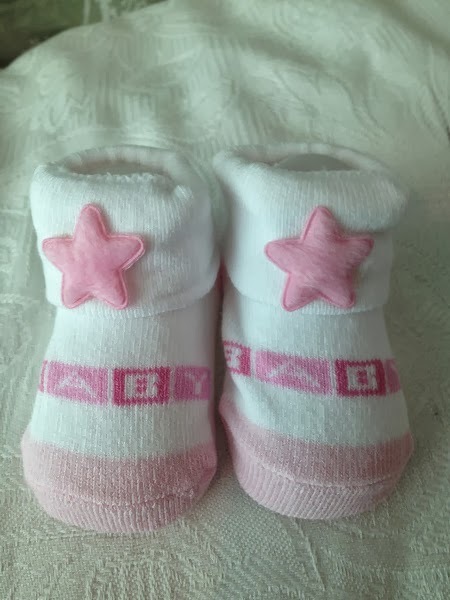 NappyKinds has the cutest baby apparel items and from what a lot of comments on the review said--many people are looking for leggings-well this site has them and not only for infants. There are several items that will make great baby shower gifts. At any rate when NappyKind asked me if I would do a giveaway for them on my site, I said YES! 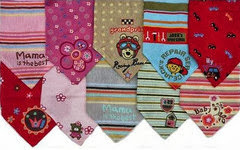 a soft cotton bandana bib. Now on to the Giveaway--Good Luck everyone! I would actually give it to a friend who has two grandchildren and two more on the way. How have I never thought of using them when I am baby-wearing? The pants always ride up, these would be perfect! I'm going to give them to my goddaughter. I think her mom would use them on their morning walks. Legwarmers for my niece when she wears her little skirts, to keep her warm and stylish. 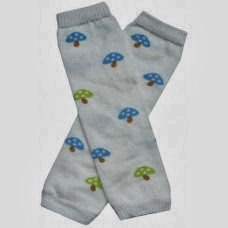 As leg warmers and these are super cute and so helpful in the late Autumn and Winter months. I sure could use a pair for my twins <3 Thank you. My little one would use them for crawling around! Thanks so much! we're having our first ever winter baby! (we have 2 junes and a septmeber now!) so i am sure we will make use! Id use them to bring fun to a boring outfit. My nephew is getting ready to start potty training--my sister would love to have these. we cloth diaper so we use leg warmers all the time but we only have a couple pairs we rotate through! I like them for crawling! Can you confirm that this is open to Canadians. Those leg warmers are fabulous! Thanks for making this open to Canadians. My daughter wears legwarmers all.year.long. At the time my baby will be here I will be using them when he or she is in my sling. I'd like them for crawling and to wear on our hard wood and stamped concrete floors. Great idea to use them when carrying the little one. I am always pulling his pant legs to cover that little bit of skin that gets cold. I'll definitely try that! on her legs as she is learning to walk, extra warmth and cushion from bumps. These would be great for crawling, thanks! I would put them on my babys legs, shes too little to crawl yet but it is getting cold! I would use them for crawling. To go with m y son's cloth diaper to keep him warm. I would use the legwarmers on my daughter for hiking. I have a baby on the way, and I'm guessing I'll end up using them just for warmth or for crawling. They'd be used as legwarmers, for staying warm! My grand-baby hates sleepers, but sometimes needs a little bit of extra warmth. I use baby legs or pants - my baby just recently started doing the army craw and her little knees get red if I do not use something. I would let my daughter use them as arm warmers. She always wants to wear short sleeves and these would help.